When you hear the phrase drug addict what might come to mind is a disheveled man or woman in a back alley at night sharing dirty hypodermic needles. The truth is you might be hard-pressed to spot one in a crowd. More and more, addicts look like everybody else in part because they are addicted to medications prescribed to them. APR's Roger Adams reports. 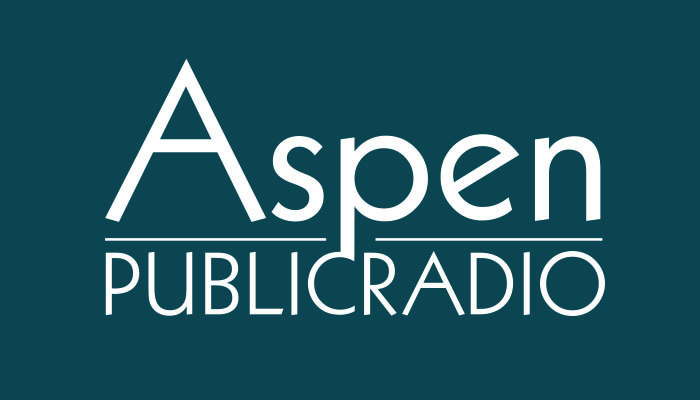 Andrea Pazdera is the program director of Mind Springs Health in Aspen. 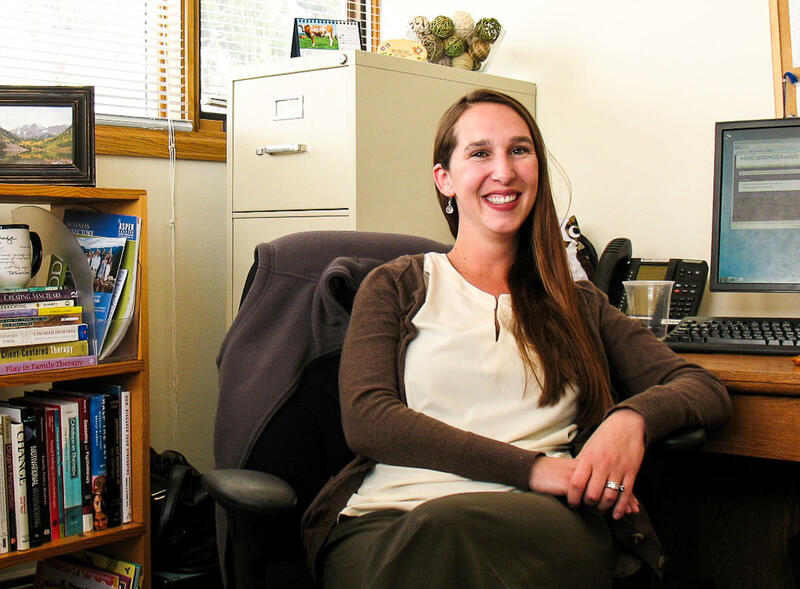 She and her staff provide among other mental health services, addiction and alcohol counseling. She is talking about the growing number of people who are addicted to prescribed pain medicines. It is a national problem. And it is a local problem. For at least the past several years substance abuse is ranked the number one public health problem in the valley. What’s happening here and elsewhere in the country has been labeled a crisis by the federal government. A couple weeks ago addiction to prescription drugs was the topic of a hearing in Congress. Texas Congressman Michael Burgess is a physician and vice chair of the House Oversight and Investigations Subcommittee. The hearing featured witness testimony from the National Institutes of Health, the CDC, the Department of Justice and the White House. At the outset Burgess made it clear that there is little difference in addiction to prescribed medicines or to street drugs like heroin. The statistics are eye opening. Dig down into those stats and you will find that 80 percent of heroin addicts became addicted first to medicines that were prescribed. According to the state department of public health, Colorado has the 2nd highest prescription drug abuse rate in the country. More than 250,000 Coloradans over the age of 12 misuse prescription painkillers. A doctor introduced many of them to the opioid family of drugs for legitimate purposes of easing pain; acute pain from surgeries, broken bones, burns or chronic pain from diseases like cancer or persistent back pain. 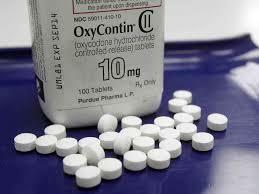 The list of pain meds is long and includes Oxycodone, Oxycontin, Demerol, Codeine, Vicodin, and many others. At this point, in addition to needing more meds to treat the initial pain, the patient will also begin to feel withdrawal from the narcotic; often flu like symptoms. Take a pill or two, it goes away and the addiction cycle takes hold. It can lead to what doctors call med seeking or doctor shopping. Once the original prescription is used up a person goes to a second, third or fourth physician asking for a new prescription. 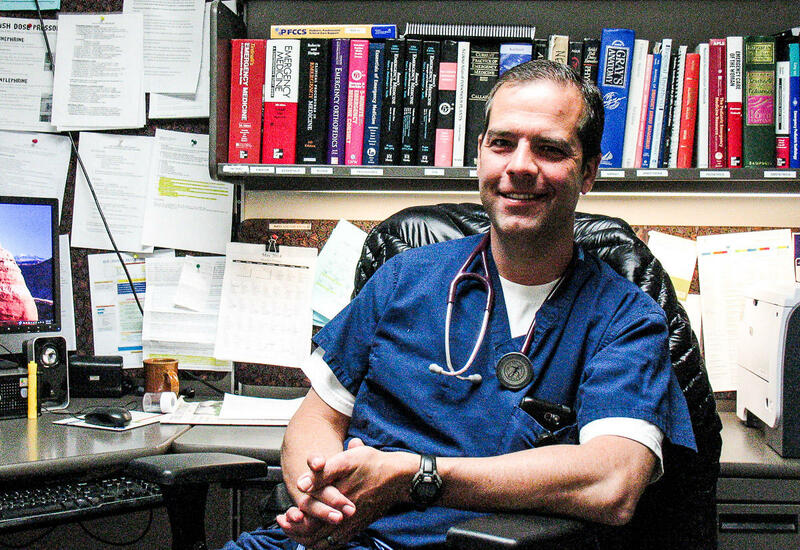 Dr. Greg Balko is chairman of the Emergency Department at Aspen Valley Hospital. When med seeking patients come to the ED, Balko says there are often obvious flags. In response to med seeking, in 2012, Aspen Valley Hospital enacted a policy to help reduce the problem of addiction. It says that chronic pain will be treated temporarily with non-narcotics and that it is up to the patient to consult with a primary care physician. It also lets the patient know the emergency room doctor will consult a statewide database on controlled substances to see if other prescriptions have been written or sought. The pharmaceutical industry has also made changes to address another issue with prescription drugs; that many are misused for greater effect. Pills are crushed up and either snorted or injected. Often prescription meds are sold on the street along with heroin or meth. In response drug-makers have created crush proof pills and added ingredients that make snorting uncomfortable. "We need to be acutely aware of the back side of these drugs." Ultimately, says Dr. Balko, addiction and mental health treatment is required if the problem is to be resolved. At the Aspen Counseling Center, Andrea Pazdera says because drugs like Oxycontin or Percocet are prescribed they come with a veneer of respectability and as such open the door of addiction to people who would never consider using something like heroin or morphine. Pazdera regularly counsels clients who are addicted. Many are encouraged to attend 12-step programs like Alcoholics and Narcotics Anonymous. In some cases they are recommended for residential rehab facilities. Prescription medication addiction treatment is essentially the same as it would be for heroin or methamphetamine addiction. The other day I sat down for an interview with two young men. It was a sunny day and we were talking on a bench in downtown Basalt. They are in their early twenties; both are clean-cut, good-looking guys and very articulate and educated. They were telling me about heroin. Medical providers and emergency officials are seeing an increase in the number of heroin overdoses and heroin addicts in the Roaring Fork Valley. APR's Roger Adams reports.